WillingToBeLucky.net: New Image from The Wolverine! Hugh Jackman! 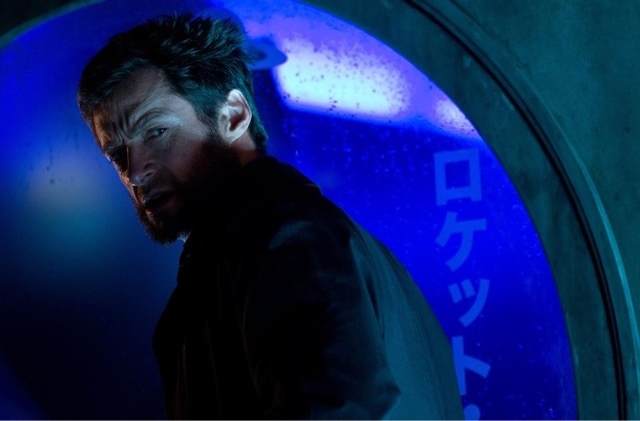 A new still was released from the forthcoming The Wolverine starring Hugh Jackman! The photo was posted on the Official Facebook page! What do you think? Are you excited as I am about the film??? The Wolverine is set to be released July 26th in the US.